Ennov solutions provide Life Sciences and other highly regulated companies with comprehensive and robust content and data management applications that span the entire product development value chain. 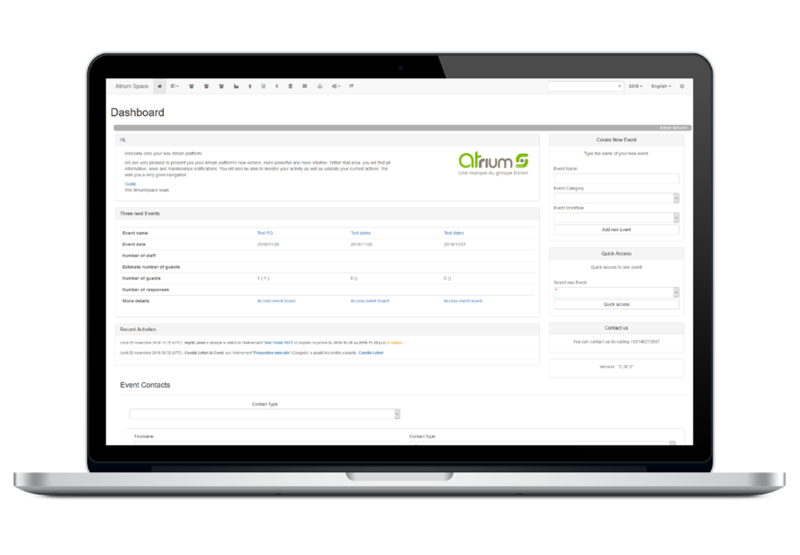 Our solutions are built on our unified compliance platform and represent the industry best practices that we have accumulated over 15 years of serving the Life Sciences user community. All applications that comprise our solutions are intrinsically connected and do not require system integrations or connectors to facilitate interoperability. A common, harmonized and configurable data model eliminates redundancy and ensures data accuracy and consistency across all applications. Integrating disparate information systems can be quite complex, difficult to maintain and expensive. Often, the systems (particularly the older legacy ones) have different architectures that make integrating with them nearly impossible. Updates to one system can have an adverse effect on the integrations with the others, requiring extensive testing and re-validation. Integrations that were not well designed or have evolved over time are particularly dangerous. In many cases, the original designs were not well documented or the design documentation has not kept up with the evolution of the integration. Disconnected or loosely-connected enterprise systems require human effort to share data between them – a practice that can be error prone and introduce compliance risks. Bespoke system interfaces and system integrations are expensive, complex and come with their own sets of issues – most notably system upgrade paths and forward compatibility concerns. With Ennov, integrations to connect these disparate and disconnected silos of information become immaterial as all information is inherent to the applications within the solution suite. This approach reduces the overall cost of compliance through the reduction of annual software support and maintenance fees, faster employee ramp-up and lower re-validation costs following system upgrades. Ennov’s Quality suite combines the power and flexibility of Ennov Doc, Ennov Process and Ennov Training to create a quality management solution that not only improves operational efficiency but also ensures compliance with industry standards such as 21 CFR Part 11, GxP and ISO. 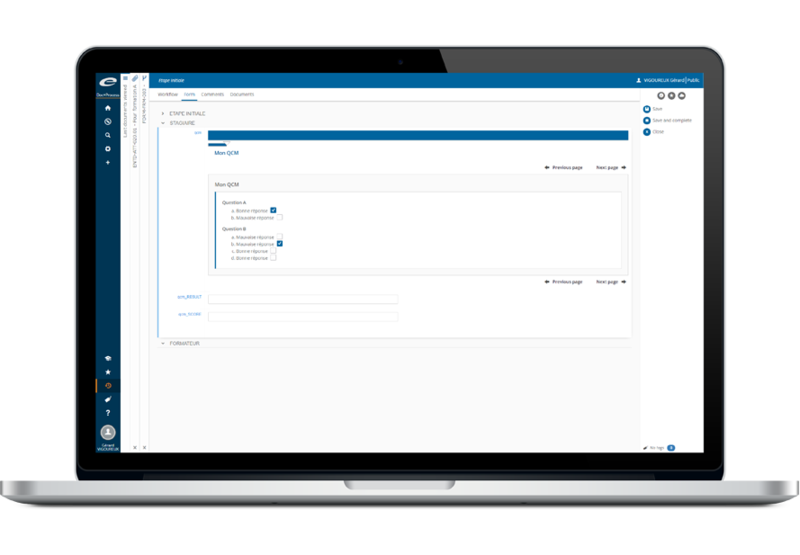 Ennov Quality provides a predefined inventory of quality documentation, processes and workflows that are based on accepted industry standards and best demonstrated practices. This allows Ennov Quality customers to get their system into production quickly and start realizing their return on investment. Ennov Quality, like all Ennov solutions is very easy to configure and requires no IT skills. Regulatory information management at global organizations is rarely integrated and usually consists of collections of spreadsheets, home grown databases, emails and ad hoc reports – each full of redundant and/or inconsistent data. However, as product registrations become increasingly complex and volumes increase, companies are realizing that the ability to answer questions about all regulatory activity in an efficient and timely manner is critical to effective operations that ensure enterprise-wide compliance. 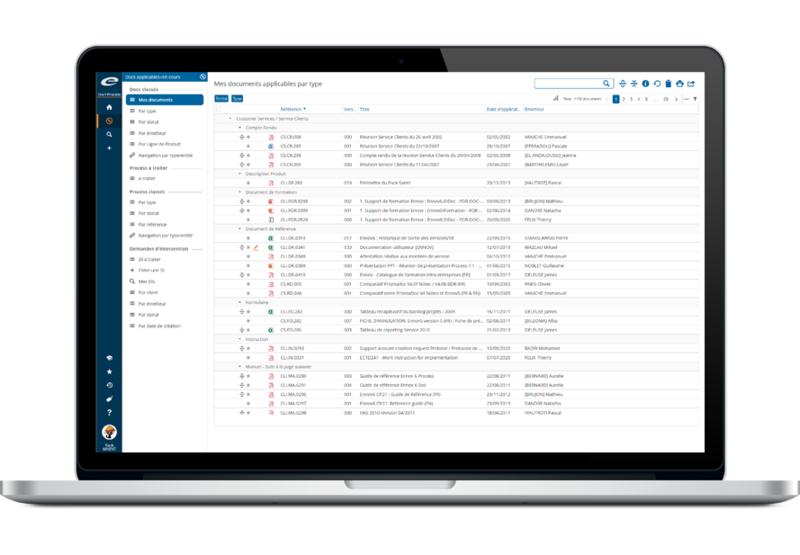 The Ennov Regulatory suite unifies Regulatory Information Management (RIM), document management and submission publishing to streamline your Regulatory operations, ensure compliance and reduce time to market. The estimated cost of running a clinical trial in the United States ranges from $20 million for a Phase I trial, to $100 million for a Phase III trial. Each year, clinical trial sponsors invest millions of dollars to improve the efficiency and reduce the costs associated with running trials through the use of technology. 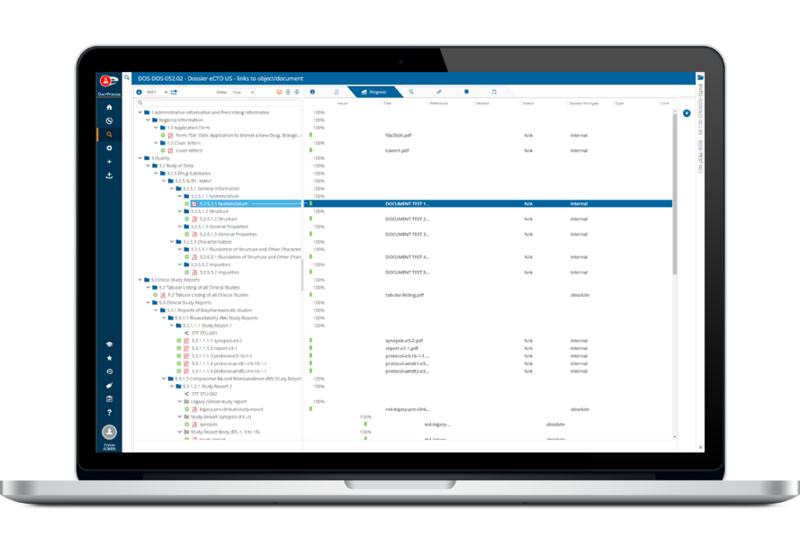 Ennov’s Clinical suite provides sponsors and CROs with a comprehensive, end-to-end solution for the capture and management of all clinical trial information, both structured and unstructured, from the earliest stages of planning through execution and close-out. 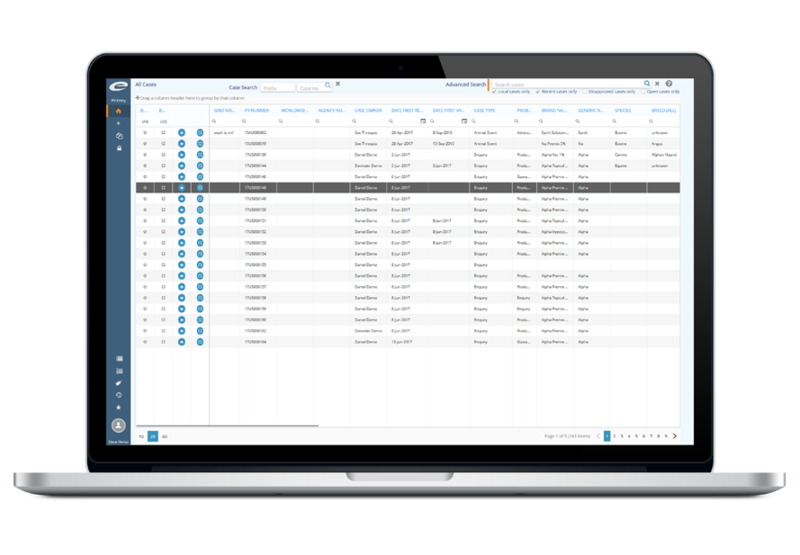 The Ennov Clinical suite consists of Clinical Trial Management, Electronic Data Capture, Randomization, Electronic Patient Reported Outcomes and Electronic Trial Master File software that is available for deployment in the cloud or on premises. Pharmacovigilance (PV) data management should be an efficient and accurate process. Ennov’s PV suite provides our clients with the tools necessary to quickly and efficiently capture PV cases, electronically submit PV cases to health authorities and mine and analyzing their PV data to gain useful insight into their products safety profile and have complete confidence that the all aspects of regulatory compliance will be met. Ennov’s PV suite consists of a comprehensive ICH E2B compliant database, your choice of case entry tools that include mobile capture and voice-to-text functionality, simplified MedDRA coding, periodic safety report generation, compliant electronic submissions and robust signal detection and data analysis capabilities.